Annie Ruth Jones, 83, was born on March 23rd, 1935 to the late Ellis and Evelene Stubbs in Prentis County. 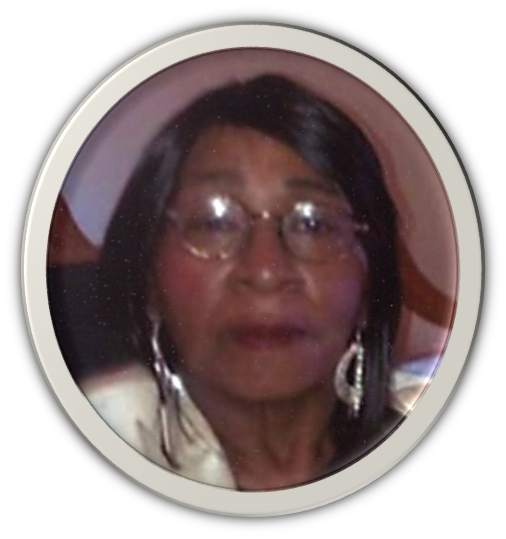 She went to her Heavenly home on January 16, 2019 at Tippah County Hospital in Ripley, MS.
She leaves to cherish her memories: four children: Jacqueline Betts of Miami, Florida, Renita Richey of Booneville, MS, Marjorie (Rev. Cornelious) Medcaf of Verona, MS and Michael (Rochelle) Betts of Ripley, MS; two sisters, Esther Young and Patricia Williams both of Booneville, MS; three brothers: Tommy Lee Stubbs, Robert Stubbs, and Ellis Stubbs all of Booneville, MS; twenty-eight lovely grandchildren; forty-nine precious great-grandchildren; special friends: Ms, Dianna Hill, Ms. Mattie Williams, Ms. Annie Pearl Warren, Ms. Estelle Miller, and Smith Tynes. Visitation will be held Friday, January 25, 2019 from 6:00 pm - 8:00 pm at Wolf Creek MBC in Booneville, MS. Service will be held Saturday, January 26, 2019 at 11:00 am at Wolf Creek MBC in Booneville, MS. The body will lie in state one hour prior to service. Interment will follow at Wolf Creek Cemetery in Booneville, MS. To view and sign the guest registry, please visit www.fosterandsonfuneralhome.com.